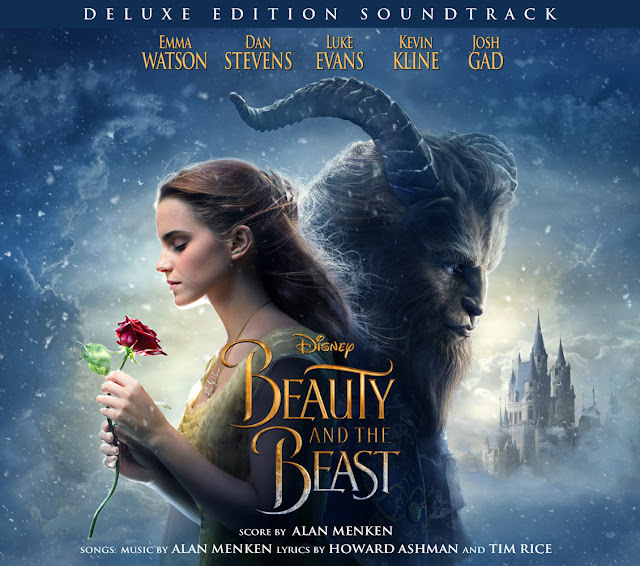 Home / ADAPTATION / SOUNDTRACK BITES / Celine Dion to Perform Original Song "How Does a Moment Last Forever" for Disney's "Beauty and the Beast"
Dion originally performed the duet “Beauty and the Beast” – featuring Menken’s haunting melody and two-time Oscar-winner Howard Ashman’s unforgettable lyrics – with Peabo Bryson for the animated film. The song became an instant classic and went on to receive anAcademy Award®, Golden Globe® and three GRAMMY Awards. Directed by Bill Condon based on the 1991 animated film “Beauty and the Beast,” the screenplay is written by Stephen Chbosky and Evan Spiliotopoulos and produced by Mandeville Films’ David Hoberman, p.g.a. and Todd Lieberman, p.g.a. with Jeffrey Silver, Thomas Schumacher and Don Hahn serving as executive producers. “Beauty and the Beast” will be released in Philippine cinemas on March 16, 2017.